Information about Sierra Vista Pool. 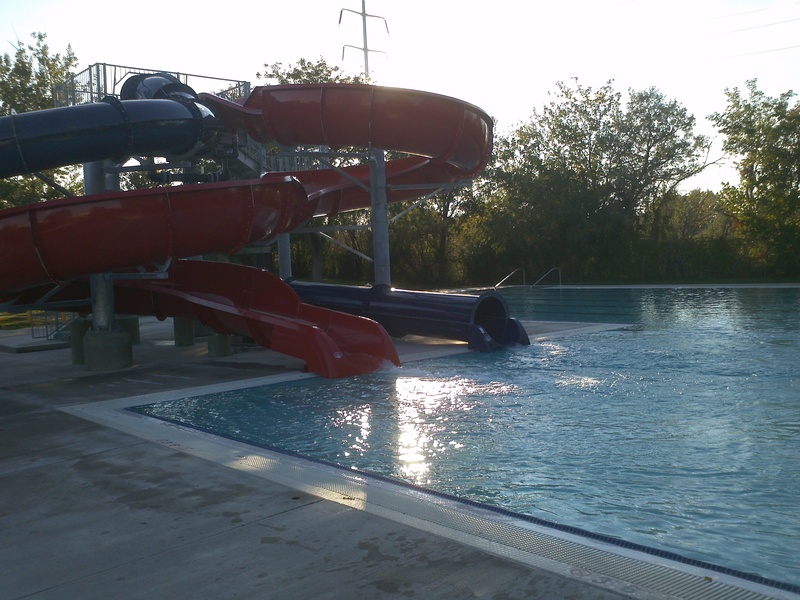 Sierra Vista is a 25 meter outdoor pool with two large slides. Practice is Mondays through Fridays from 7 a.m. to 10 a.m.
Find out more about aquatic teams. Monday through Friday 12:30 - 5 p.m.
Friday Night 5:30 p.m. - 7:30 p.m.
Saturday and Sunday Noon - 5 p.m.